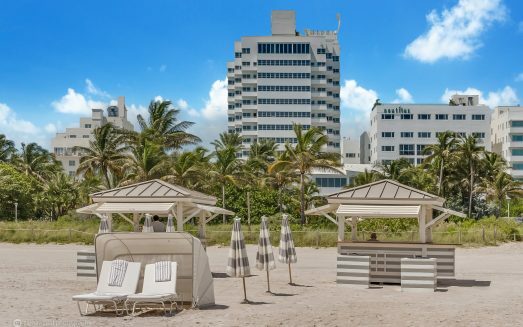 DIRECT OCEANFRONT 6 Room Art Deco – & Metropolitan Deluxe Lock-Out Condos with Kitchen Bar. Each one of our most popular Shelborne South Beach Oceanfront Condominium each is a 3 Room Suite with 1 bath approximately 500 square feet sleeping up to 6 people per unit (the largest type suite in Shelborne). There are 2 private entrances to the bathroom that gives privacy. 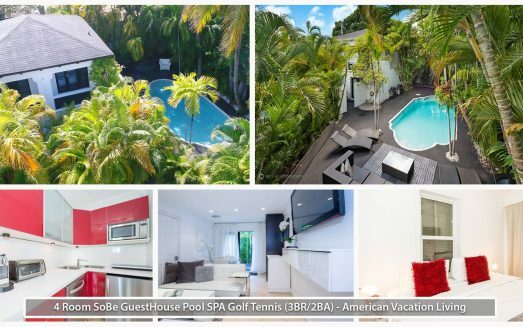 Each condo is located on one of the higher floors with a partial ocean view, tucked away from any night club noise of Collins Ave. Property has a beautiful pool with direct beach access! Shelborne is a condo-hotel where all units are individually owned and some owners leave their unit in the hotel rental pool and others rent out themselves. We manage our own units to give you more value, more luxurious interiors with lots of upgrades and give you more space for your money. All guests and residents at the Shelborne have full access to all resort facilities such as pool, Jacuzzis, cafe, restaurants and bars. 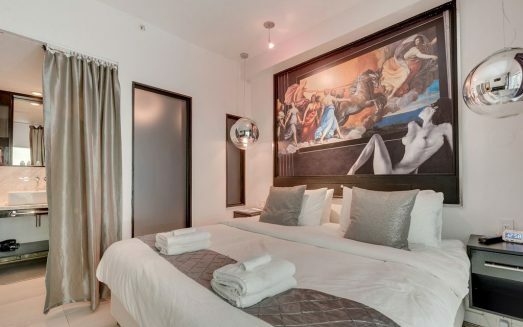 6 Room Art Deco - & Metropolitan Deluxe Lock-Out Condos with Kitchen Bar. 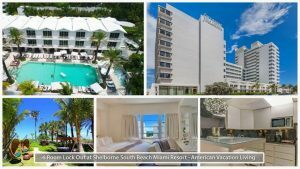 Each one of our most popular Shelborne South Beach Oceanfront Condominium each is a 3 Room Suite with 1 bath approximately 500 square feet sleeping up to 6 people per unit (the largest type suite in Shelborne).